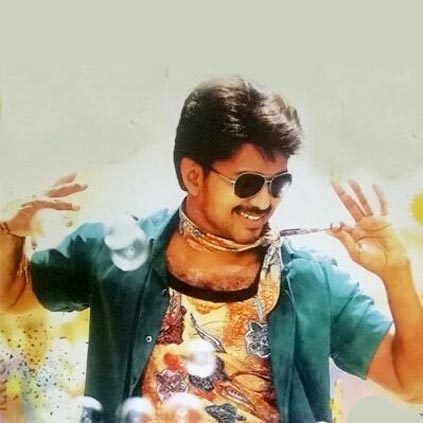 EXCLUSIVE: WILL THERE BE A DIWALI SURPRISE FROM VIJAY? BAIRAVAA DIRECTOR OPENS UP! We had reported long back that Bairavaa team is planning to unveil a surprise treat for Vijay's fans on Diwali day (29th October). The team has been very silent about it till date and no official confirmation has been made about it till date.